Earn up to 4,992 reward points. 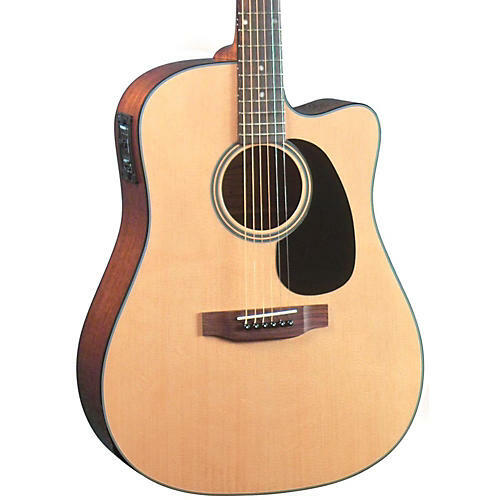 One of the most popular Blueridge models, now with factory installed Fishman electronics. Plug in and amplify a vintage acoustic tone.